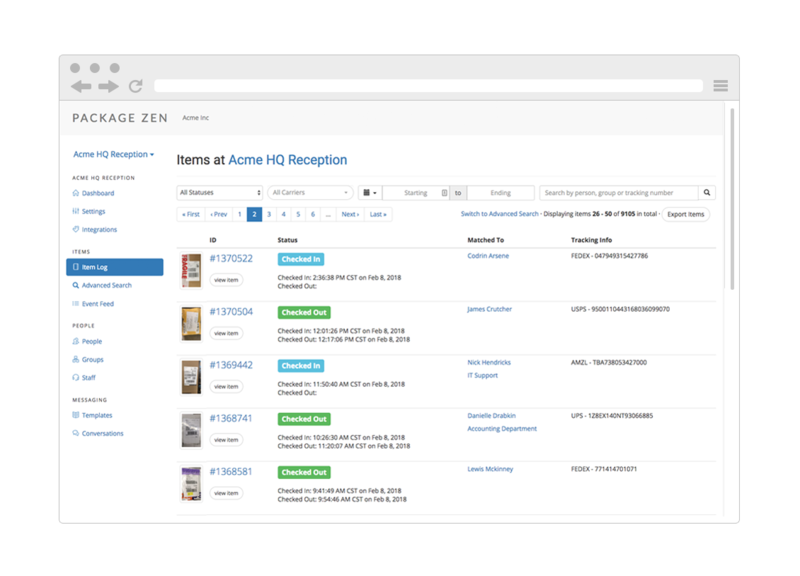 Package Zen scans the full label and identifies the correct guest, staff member, event, or department automatically. Staff members receive a photo notification when you snap a picture... and reminders if it's not picked up. 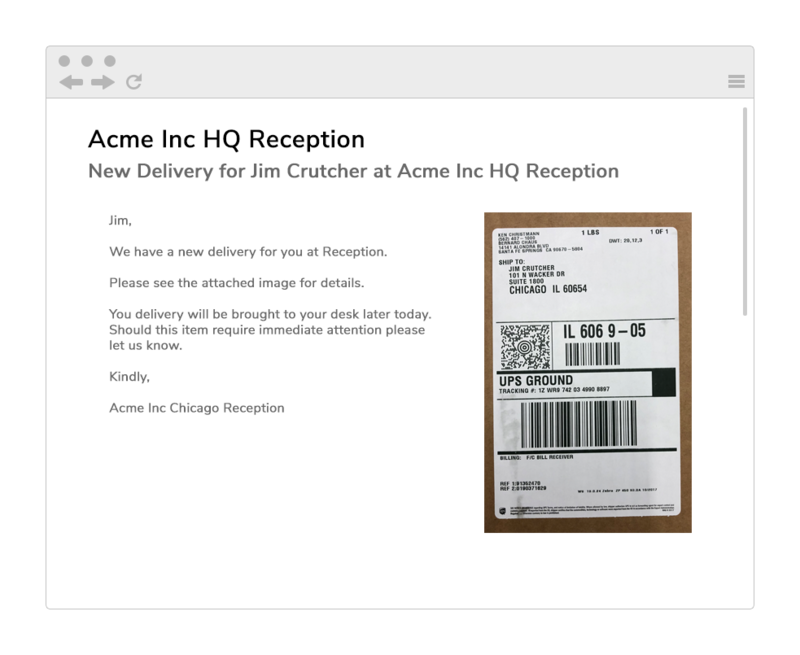 Send notifications by Email, SMS, or Slack... or turn them off entirely. Your notifications and reminders are completely customizable to fit the needs of your property.